D & P Scaffolding are experts in temporary structures for commercial and domestic use in Essex, Suffolk, Cambridgeshire, Hertfordshire, London and Surrounding areas. In order for you to carry out the proposed work, D & P Scaffolding Ltd can provide you with scaffolding specific to the job. 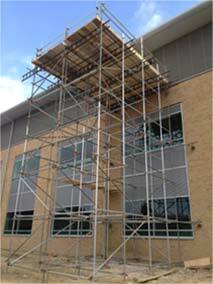 Our scaffolders have been erecting scaffolding for commercial and domestic use in Essex, Suffolk, Cambridgeshire, Hertfordshire, London and Surrounding areas for over 20 years and we are dedicated to delivering a quality service that is safe and cost effective. 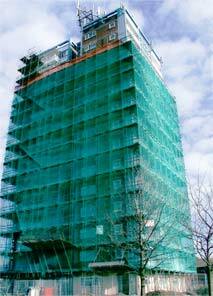 Contact D & P Scaffolding Ltd using the telephone number above if you would like more information on the services that we offer. Discover more about the services we offer or check out our Gallery.